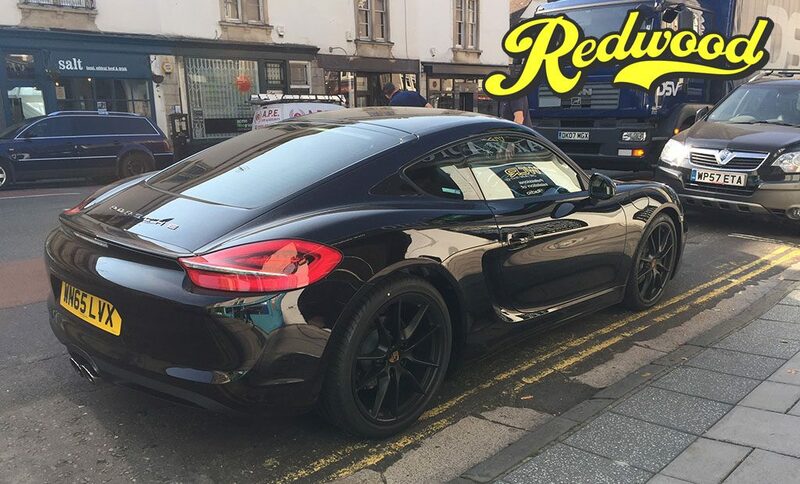 Redwood provide professional window tinting for cars and flat glass in Bristol and the South West. We are based in central Bristol close to the Hotwells and Clifton areas. 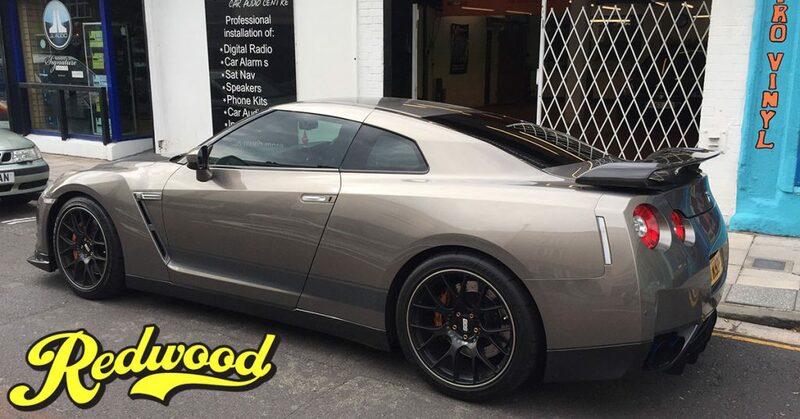 All work is carried out by Redwood’s owner, Tom, who is a perfectionist with seventeen years tinting experience . Both the window film itself and the fitting are fully guaranteed. Please see our customer reviews and previous work. Redwood have served the motor trade in Bristol, Bath and Taunton for many years. 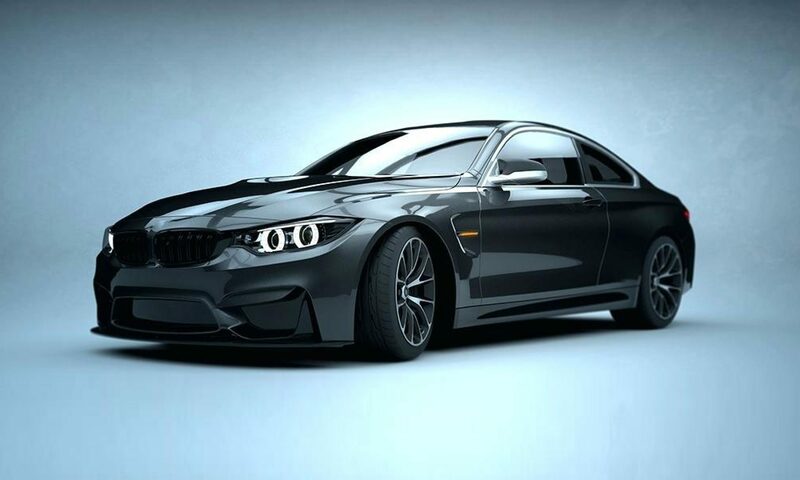 We work on-site at dealerships tinting windows of new and used cars and commercial vehicles. We also offer trade standard, professional window tinting to private customers through Western Car Radio in central Bristol. 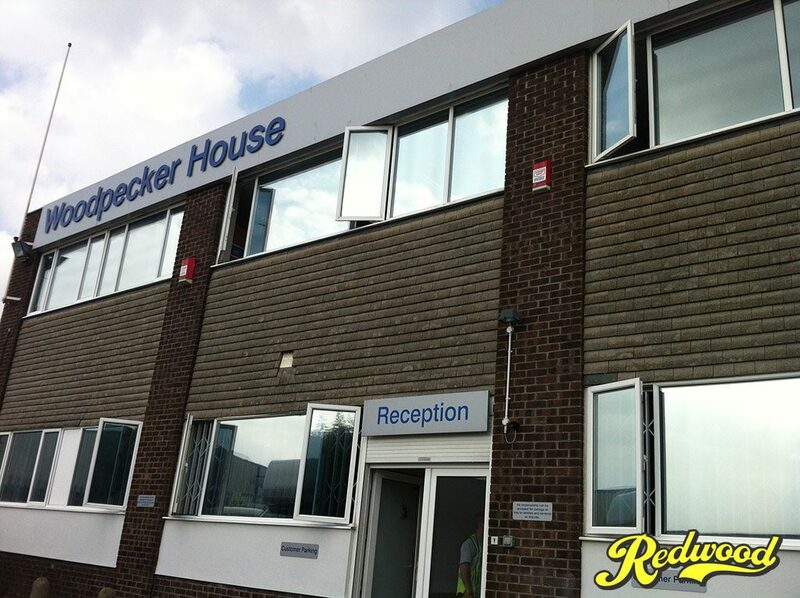 Working with WCR has enabled us to be the only window tinters in Bristol with a central location. We can carry out architectural flat glass work for your home, or for retail, office or industrial environments. This is most commonly silver/mirror/solar window film to reduce heat and glare from the sun, or frosted window film for privacy. But we offer many other films including safety, anti-graffiti/scratch, colour, printed, projection and switchable smart films.